FULLY FUNDED / SPONSORED!! SAWA IS BACK FOR OMNI FANDOM EXPO 2019! SAWA has been fully funded by everyone who bought VIP passes and sponsorship from 91.8 The Fan! SAWA flies over from Japan to attend Omni Fandom Expo 2019. 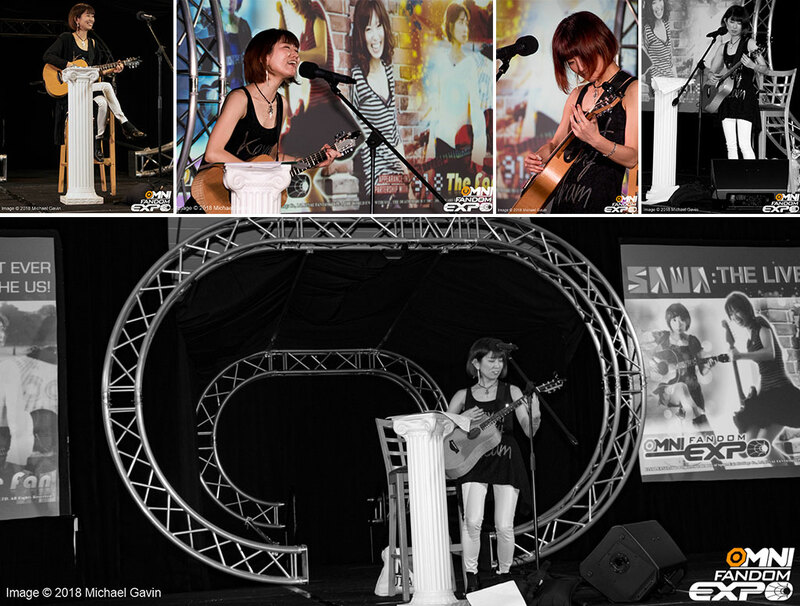 SAWA performs a 30 minute concert. Special EXCLUSIVE Meet & Greet with SAWA for all VIP pass holders. Your name up on the website as a Sponsor for SAWA. SAWA and her guitarist fly over from Japan. SAWA's concert is upgraded to 60 minutes. Special other perks will come along as more VIP tickets are sold. Sawa was born as a daughter of a family that has run a traditional Japanese public bath in Nagoya since approximately 1885. She attended NIS (Nagoya International School) from the ages of 4 to 7. Her Father’s love of chanson and canzone music piqued her interest from a young age, instilling a love of music in her. From the ages of 16 to 17 she received schooling in Virginia. While she was there, she had her first experience singing for a live audience at a culture festival. Even though the songs were in Japanese, many in the crowd were singing the chorus by the end of a song. At that moment, she got more interested in the power of music. In 2007, SAWA made her debut as a singer and lyricist with the release of the game "The World Ends with You", produced by Square Enix. A few years later, she worked on the soundtrack for the Japanese animation "K-ON! the movie". Her work is not limited to anime and games, as she also sang for the popular Japanese comedians COWCOW in their series called "No Surprise Exercise”. In 2013, she succeeded in experimenting with traditional folk songs. As a member of the WA-League, she had a stage in Peru and Ecuador to celebrate the 140th anniversary of diplomatic relations between the two countries. Currently she is a member of the Square Enix produced band project, The Death March, as well as her original band SAWAS PHOOL. The first mini-album release of SAWAS PHOOL was in December 2014! DON'T FORGET!! 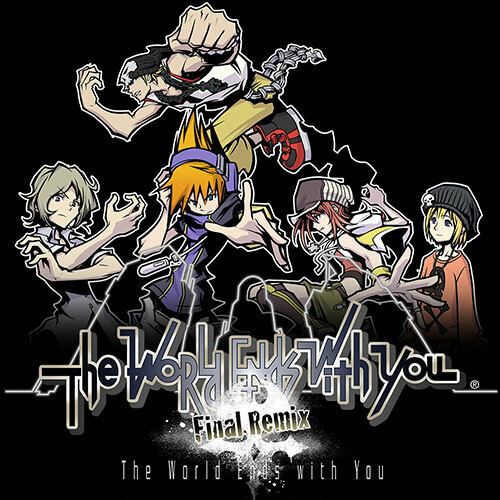 The World Ends with You: Final Remix is NOW available on the Nintendo Switch! The highly-stylized and critically-acclaimed Nintendo DS game The World Ends with You heads to the Nintendo Switch system in The World Ends with You: Final Remix on October 12th. Get your copy now and have SAWA sign it at Omni Fandom Expo!